In 2012 the SDF fund supported three village hall energy efficiency schemes, an arts project, two sustainable tourism ventures, an environmental education initiative and a practical volunteer scheme. There was also a good spread geographically with schemes covering Craven, Ribble Valley, Lancaster, and Wyre. In total we awarded £25,537.00 and this generated a further £32,598.00 of match funding: a massive investment of £58,135 for the communities of the Forest of Bowland, especially at a time of restricted funding and opportunities for small rural projects. A new initiative co-ordinated by Bowland Experience, a network of sustainable tourism operators, and delivered by three independent businesses. There were two grants awarded, one to BEx Ltd to develop the network and to develop promotional materials; and a second to Bleasdale Cottages, a private business who co-ordinated the purchase and delivery of bikes and equipment to two other businesses: Dalesbridge Centre and Clerk Laithe Guesthouse in Newton. The £5685 grant has enabled the project to set up 3 bike hire points (with a total of 8 bikes) and 10 charging stations across the AONB. There are a number of suggested routes which users can follow, taking in the charge points at shops and cafes along the way. Electric bikes are rapidly growing in popularity, and in a hilly area such as Bowland they are sure to take off. 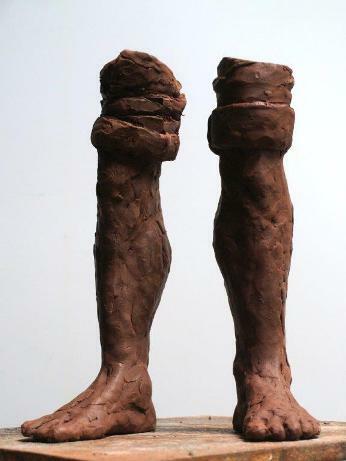 For more information see follow this link. This is a working farm and visitor attraction near Garstang. A 50% grant from SDF of £2065 enabled the owners, Ian and Alison Pye, to purchase a large food waste composter for use by their on-site café but also to act as an educational feature. 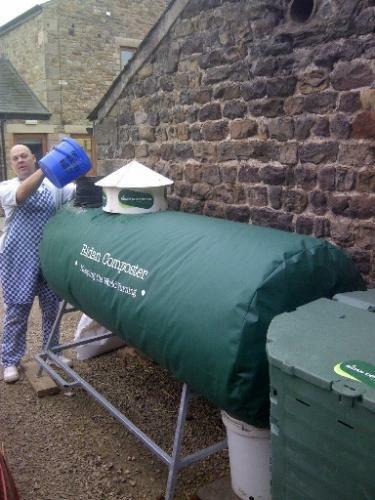 The visitor centre aims to educate people about farming and sustainability, and this new composter will show how food waste can be used to generate fertiliser for use on the farm; whilst also significantly reducing the amount of waste that has to be disposed of off site, usually to landfill. At Tosside SDF granted £2152 to support the costs of installing air source heat pumps. These will be powered by roof mounted solar PVs, making this community hall very low carbon. In Melling a major refurbishment scheme to heat and insulate the village institute building received a grant of £4847 towards the purchase of a new efficient boiler, roof insulation and low energy lighting. This will enable the hall and committee rooms to be independently heated and use-able through the winter. 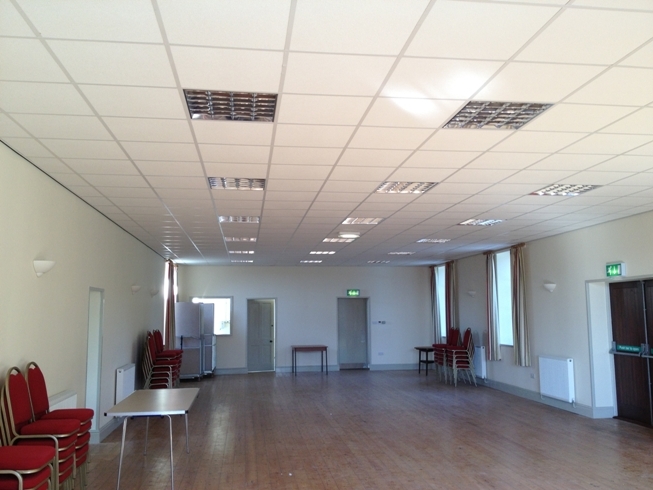 At Dunsop Bridge the first phase of a refurbishment included a £1000 contribution from SDF towards roof insulation to the popular village hall which sells Sunday teas to visitors throughout the summer. The next phase will see further improvements to enable wider use of the hall, and double glazing to further reduce heating and running costs. 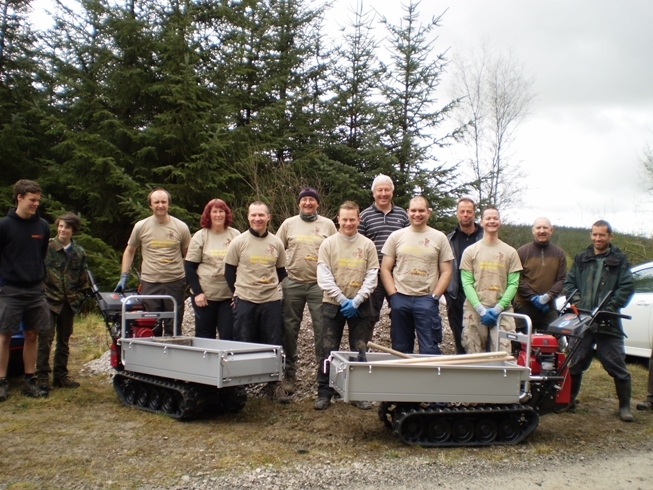 Our final project for 2012 was support for the trail builders at Gisburn Forest. Over the last 3.5 years some 150 volunteers have given their time to create over 3km of new mountain bike trail as part of this exciting new facility. This has been a joint venture between the Forestry Commission and Pennine Mountain Bike Action, and our £3200 grant has enabled them to purchase two new 'power barrows' which help them to move tools, equipment and materials along the route, sometimes to quite remote sites. These mechanised barrows allow the volunteers to take on more ambitious and creative projects involving greater distances; the mechanisation relates only to the movement of tools and materials, the trails themselves remain very much hand crafted – a feature that users love. The volunteers are at the heart of the project, and are involved in running training, social media, and the organisation of events – and this in turn has led to a real commitment and confidence within the group.